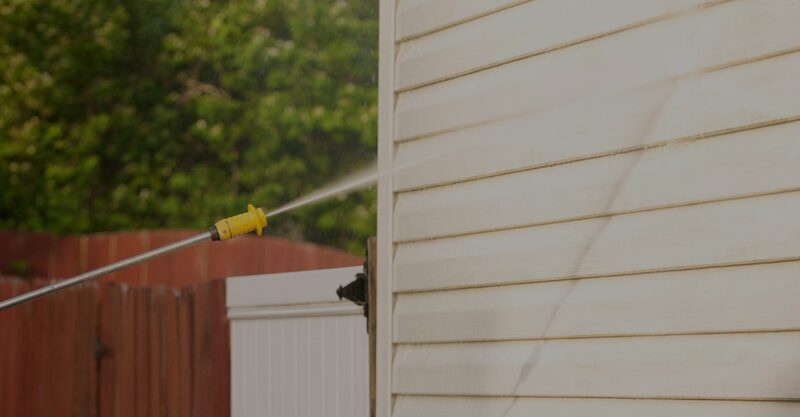 At Swift Wash we understand the importance of exterior home cleaning. We can increase your property value, draw in more potential buyers, attract better tenants or even just extend the cladding life on your house. First impressions count and that is where we come in to help. 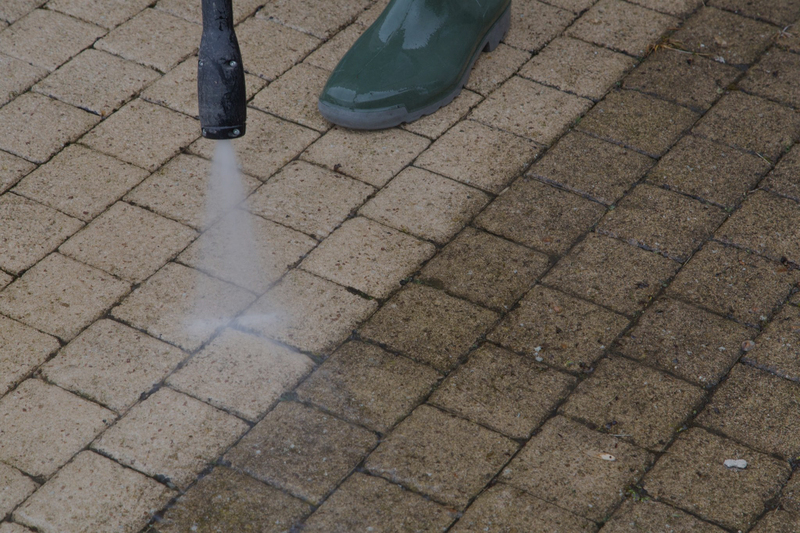 Save yourself the hassle and call the experts at Swiftwash to get the job done right, on time and on budget. 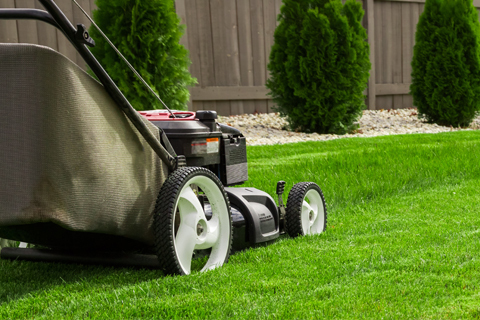 If your property is clean and tidy and makes a great first impression, you’re more likely to draw in better tenants. 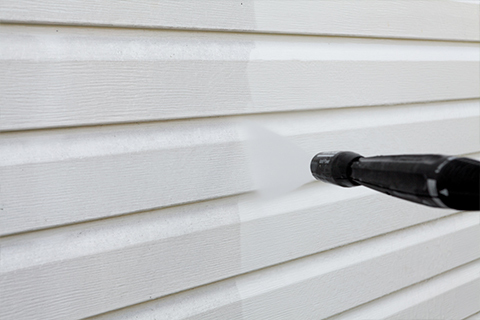 Cleaning a painted surface can extend its lifespan by up to 20%. 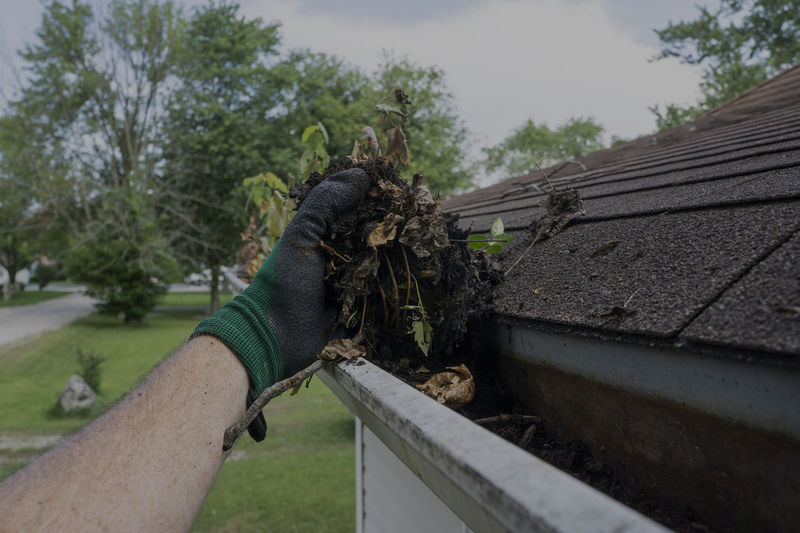 Regular cleaning can maintain their appearance longer. They say if it looks good, it’s half sold. A nicely presented home from the outside in can add value to your property. First impressions count. 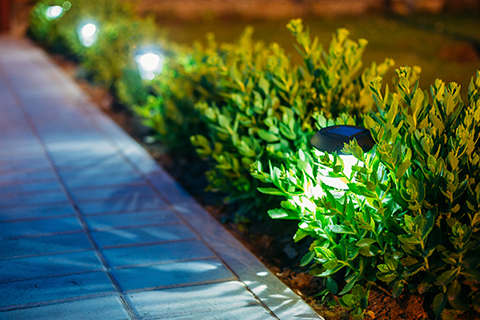 The first area of your home that anybody notices is the outside. 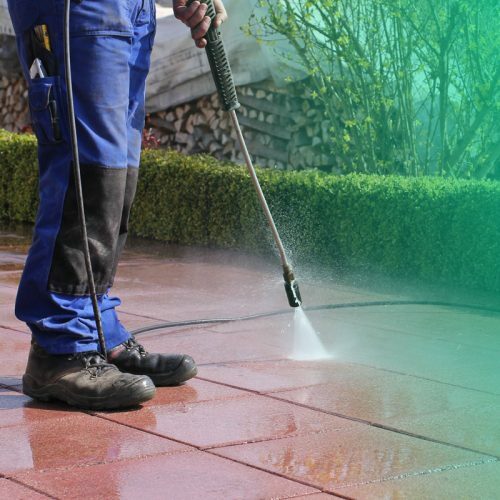 We can gently remove any unsightly & unsafe algae, slim or grime build up. 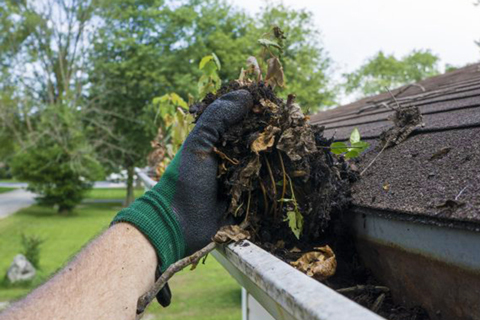 Remove the leaves & weeds that block up your gutter and cause damage to your house. 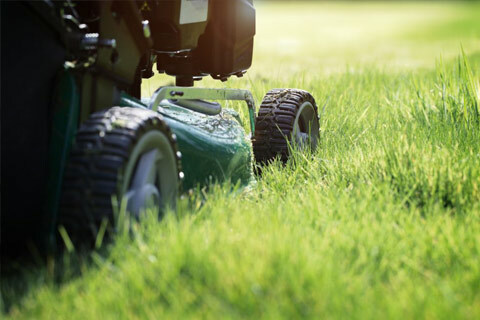 Prepare your surface for the best possible paint job with a low pressure clean. We can provide tailored exterior home maintenance or pre sale packages. 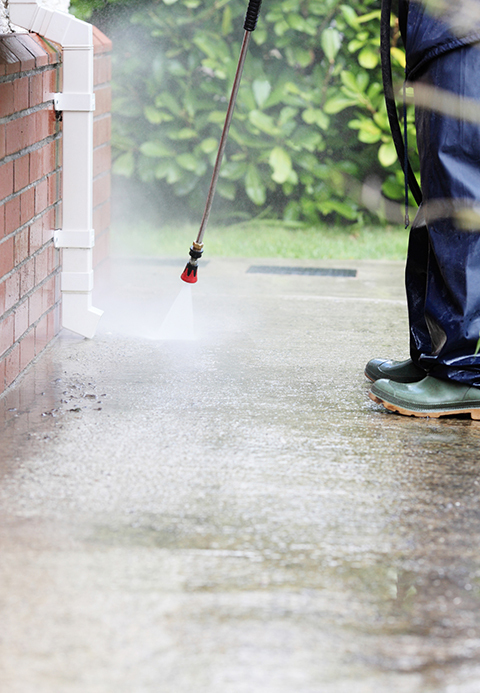 Top to Toe Home Exterior Cleaning services. Simon and Melissa started Swift Wash in 2017 to provide Dunedin with a quality option for exterior property maintenance. 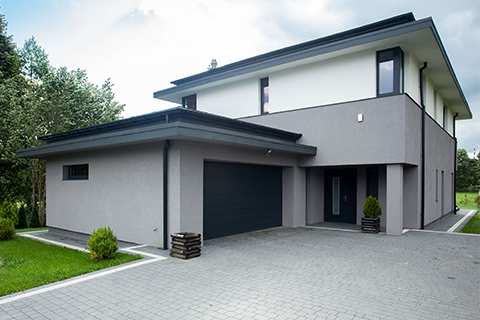 With over 10 years experience of running a residential property portfolio we can help you get your place looking great and extend the life of your cladding. We aim to be a one stop shop for everything you need to keep the exterior of your property looking sharp! Airborne contaminants, including salt deposits, which settle on your paint film, can attack the surface and cause premature breakdown. 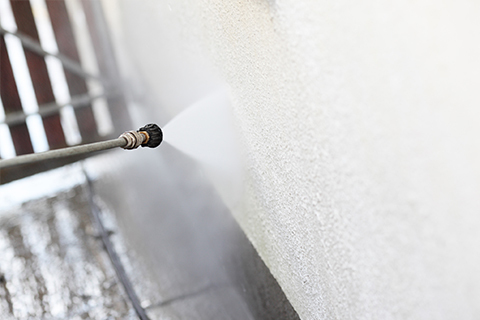 Cleaning of exterior paintwork on an annual basis is recommended to help maintain the fresh appearance of the paintwork.